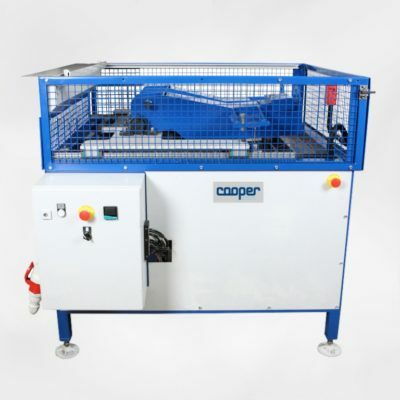 We have been using equipment supplied by Cooper to carry out materials testing on aggregates, cement, concrete and asphalt for over 10 years and can highly recommend Cooper as a supplier of quality product and service to the industry. Cooper Technology provides an exceptional level of service. A great reminder that there is still good British manufacturing alive and delivering high-quality products. 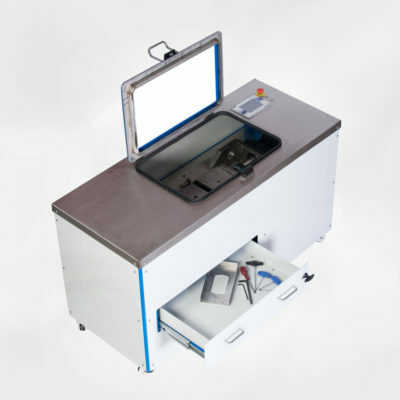 As the preferred supplier for our concrete testing equipment needs, we would highly recommend Cooper Technology for quality, performance and value. Fantastic service from start to finish! 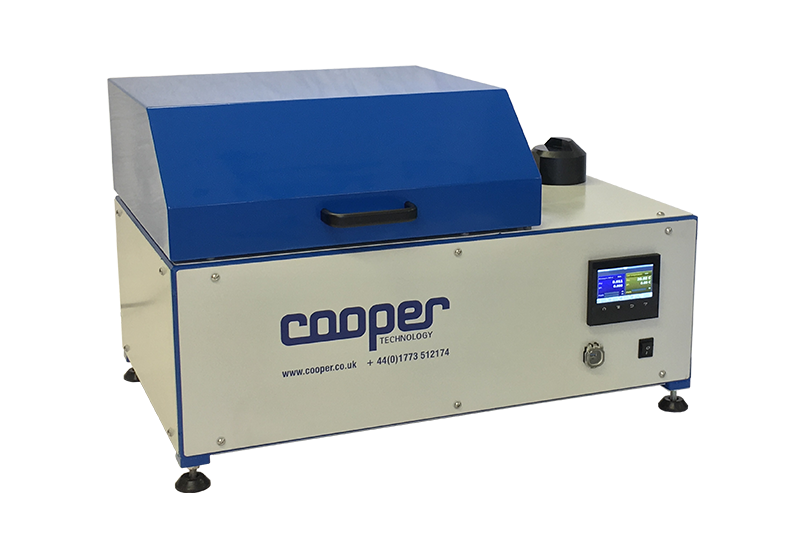 We purchased Pendulum Skid Resistance Tester from Cooper Technology in 2016 and have been using it since without any problems. 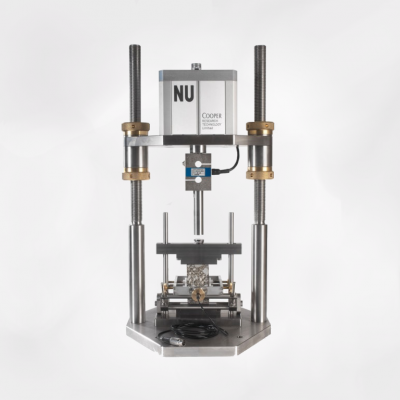 The Pendulum is of fantastic build quality and is calibrated annually by Cooper for a very reasonable price. 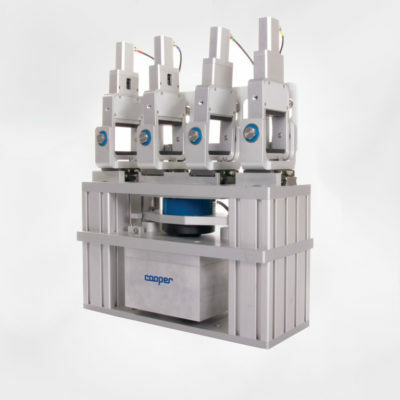 Cooper Technology’s technical ability, fast response and value for money commitment are in our opinion second to none. National Operations Manager, Zeroslip UK Ltd.
Coopers ‘Service Level Agreement’ provides us (NTEC) with a fixed cost for service and support, delivered by their experienced and professional staff.